Awareness of our responsibility towards the environment, Nature and our Global reality. Conc. English skills: Where other modalities require students to pass exams in anatomy and physiology, MA-URI students are lucky to have not Latin, but ‘just’ English to cope with, i.e. a language that will be of enormous value to you in so many other contexts! All information, resource material and assignments are written in English and after the Module 1 training all teaching is conveyed in English. So, if you have limited skills in English, we recommend that you start attending English classes BEFORE your Module 1 training and then maintain and further develop your skills by reading the Training Manual and other resource material in English. By doing so before each workshop you’ll be able to bring your level of competence up to the level required for your participation in the Module 2 training. Conc. Good Physical Condition: Many parts of the training will be so much easier and more enjoyable if you have a good physical condition and the skills and desire to work with creative movement. Our experience is that those who have weight problems, fitness problems, reduced flexibility in their joints due to age, accident or illness, find it difficult to master the various dance and bodywork skills and sometimes long practice sessions, because of the demands put on physical endurance, agility and concentration. The same applies to people who are dependent on nicotine, alcohol or other stimulants. We therefore recommend that such dependencies are dealt with first – i.e. before you enrol in the training. Conc. 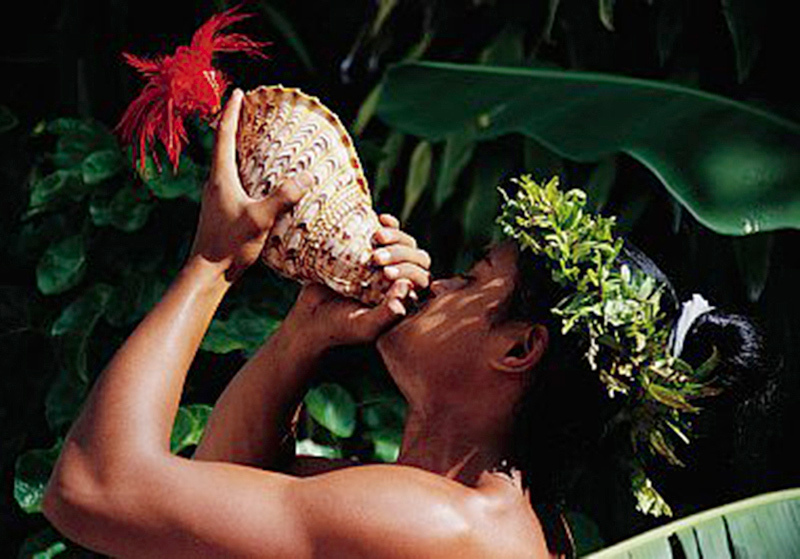 Beliefs and Attitudes: Since MA-URI principles and approaches to life and self-healing are based on spiritual traditions that have come from a Polynesian based reality, the advantage is to have flexible beliefs and attitudes. People who have been practicing Eastern philosophies and developed strong beliefs in reincarnation concepts etc. tend to run into difficulties when presented with Polynesian belief systems. Consequently, some with this background tend to leave the training in frustration. The approach we practice in MA-URI is to encourage students to leave their bag of beliefs and attitudes by the gate and then step into the reality of MA-URI with no beliefs! And in terms of spirituality, non-religious practices are chosen in MA-URI to allow each student to develop their personal relationship with the Divine and to discover their spiritual identity through simple practices of sacredness. Conc. Courage and Willingness to work with one’s own blockages and limitations: Since the focus and purpose of the training in MA-URI Healing Arts is to let students experience a rise to higher levels of consciousness, they are encouraged to go through a process of transformation and self-healing to regain wholeness and greater freedom in life. This becomes possible when we welcome change and surrender our resistance and fears! So an eagerness for personal growth and an openness of mind and heart will be required. Conc. a Focus on Going Beyond Self: The overall aims and purposes of the Training in MA-URI Healing Arts are to expand the focus on personal self-healing and self-empowerment to include a focus on how to be of ever greater benefit and inspiration to others and to nurture our environment in creative and empowering ways. Healing, i.e. understood as the process of bringing ‘wholeness’ into our lives, is a dynamic and ever-expanding activity. When we have healed ourselves physically, emotionally and mentally, there is a natural urge to pour our joy and enthusiasm into our ‘situational realm’. There is an urge to make all that energy and power available to the process of restoring the health and harmony also in our environment. With a growing spiritual awareness comes the urge to develop an ever stronger relationship with the rest of humanity, with Nature and with our Mother Earth as well as with the Stars, the Sun and Moon etc., so balance, peace and prosperity can be restored on multi-dimensional levels. That your emotional, mental and physical state of well-being allows you to benefit fully from the training. The training in MA-URI Healing Arts offers a series of life-changing experiences. It is a journey that is designed to enrich your life and expand your personal FREEDOM as well as expand your involvement with life around you. The purpose of MA-URI is to give people of today a chance to live life fully and in accordance with the calling of their Heart and Spirit. Each level of training you go through is designed to stir within you the wealth of resources and knowledge you have, so you may begin to breathe and move to the rhythm of that knowledge; and so you may begin to contribute to the World and make a difference.